KING KONG AIN'T GOT NUTHIN ON ME! - Rather than naming all the bad things about this film individually. 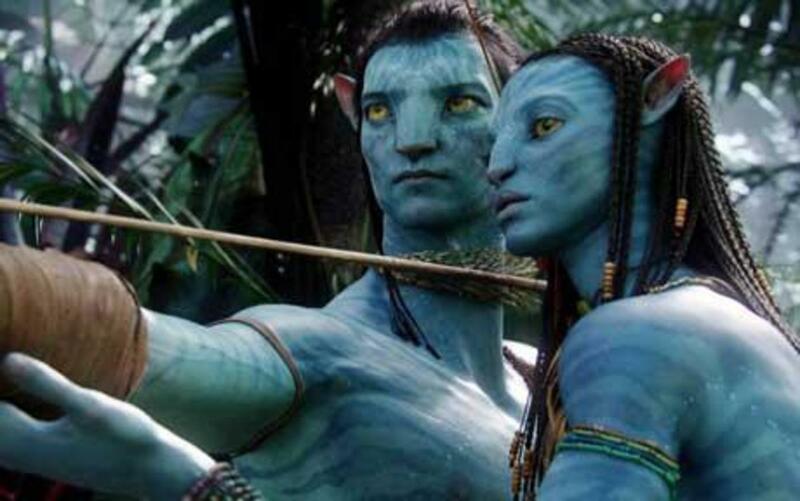 I'm just going to say that everything about this movie was bad; apart from the special effects. 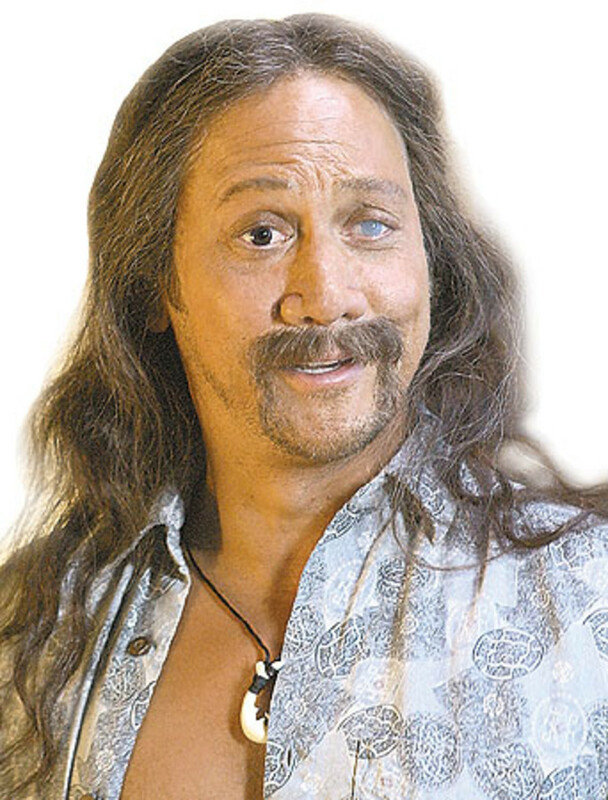 It's freaking sad that even pacman delivered a better acting performance than Adam Sandler did. 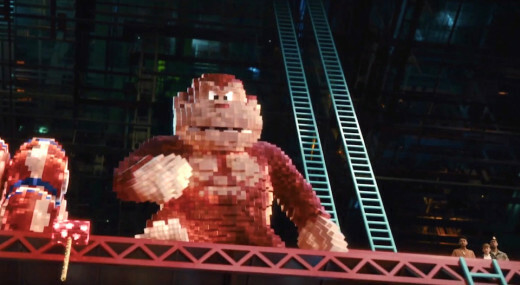 The original short film that "Pixels" is based on. As I write this review, I can only imagine what the boardroom was like when the idea for this movie first sprung about. One executive probably said, "Does anyone still remember that "Futurama" episode where they fought alien characters that looked and acted like the arcade game villains back in the 80's? Well, let's make an entire movie around that concept starring Adam Sandler." And I'm sure another executive was like,"Capital idea old spice! And why we're at it, we'll give it a "Last Star Fighter" theme, where only the people that played the freaking games are able to save us, while ripping off a few references from "Revenge of the Nerds" too. Hoohah!" Yes, I'm sure that only pasty face nerds have ever played classic games like pacman and centipede. Oh wow. You really want me to believe out of the thousands upon thousands of people that are signed up for the military that not one of them was ever good at playing pacman at some point in their lives? You realize how statistically improbable that is? This movie does realize that even the so called "cool people" these days play video games right? Hell, I could easily download the classic game of pacman on my phone if I wanted to, so I doubt only old school game nerds from the 80's would know how to fight these alien threats. But f*** it. 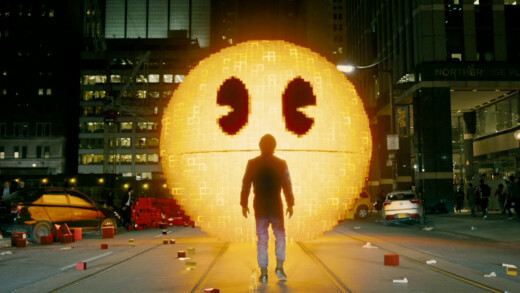 Like most of Adam Sandler's recent movies, "Pixels" takes a big old giant f**k all pill, and phones it in for a few cheap laughs and a lazily written script. As I said before in my "Jack and Jill" review, I don't expect any kind of Oscar caliber film out of Adam Sandler because that's not who he is. He's always going to be a guy that's known for doing stupid a** films, but you always hope that they'll be so ungodly stupid that you'll at least be able to laugh at it's blatant absurdity (i.e. "Water Boy" and "Happy Gilmore" to name a few). Sadly, "Pixels" isn't one of those movies. Sure, it tries to be funny, but most the humor is so freaking predictable that you can see the jokes coming from a mile away. For example. There's this one scene with Peter Dinklage's character, where he negotiates his terms to help the government rid themselves of the pixelated aliens. One of his demands is to have a three way with Serena Williams and Martha Stewart, in the the white house. Naturally, the president disagrees with this condition, but he ends up with those two in the white house anyway at the end. Without getting into spoiler territory, this film's humor and acting is pretty much phoned with little to no effort put into it. Even the cliche ridden romance reeks of poor quality. 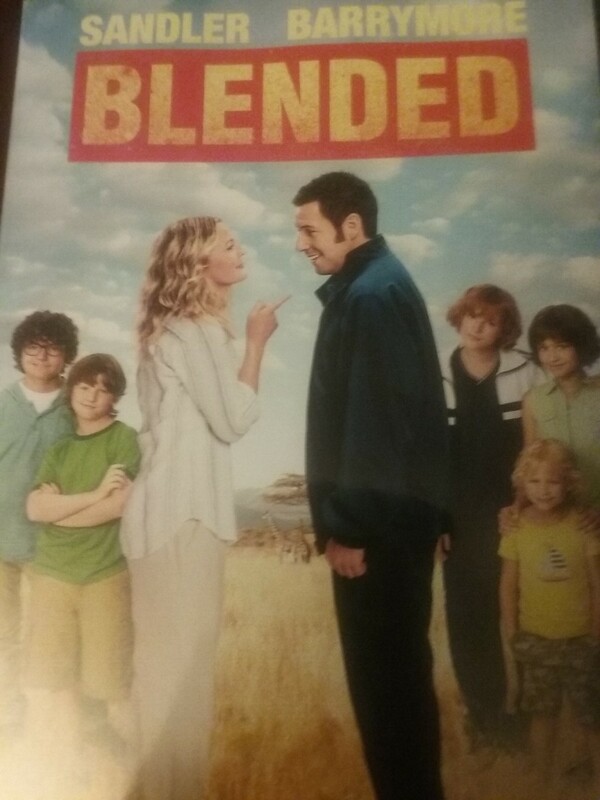 Again, I don't expect any kind of stellar writing from a Sandler comedy, but if there's one thing you could always give his earlier films credit for was that he always had chemistry with his past love interests. Here, it's almost non existent. The romance between Adam Sandler and Michelle Monaghan feels contrived half the time, as you can barely bring yourself to give a damn about their relationship. Hell, Adam Sandler doesn't even seem to be trying in this movie, as you can tell half his lines are phoned in. For instance. When he tells Michelle how nerds are better kissers, you literally can't see any emotion coming out of him during that scene. It's almost like he doesn't give a s***, and if he doesn't care about the movie, then why the hell should anyone else?. 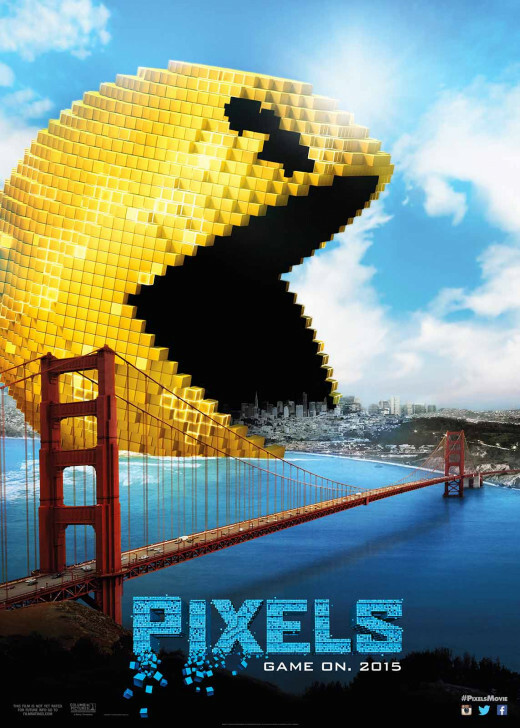 At the end of the day, "Pixels" is a boring a** comedy that tries to be funny, but falls on it's proverbial a**. It's almost a shame too because given it's own premise, you'd think it would've been ripe for any other movie studio to deliver something great. Sadly, that wasn't the case. Unless your just into bad video game based films, then I'd avoid this thing like the plague. You should see "Jack and Jill" and "Donny's Boy", as those were way more messed up than this film. I saw it. Shame it is a shortfilm, I did enjoy it a lot. Extremely well made. 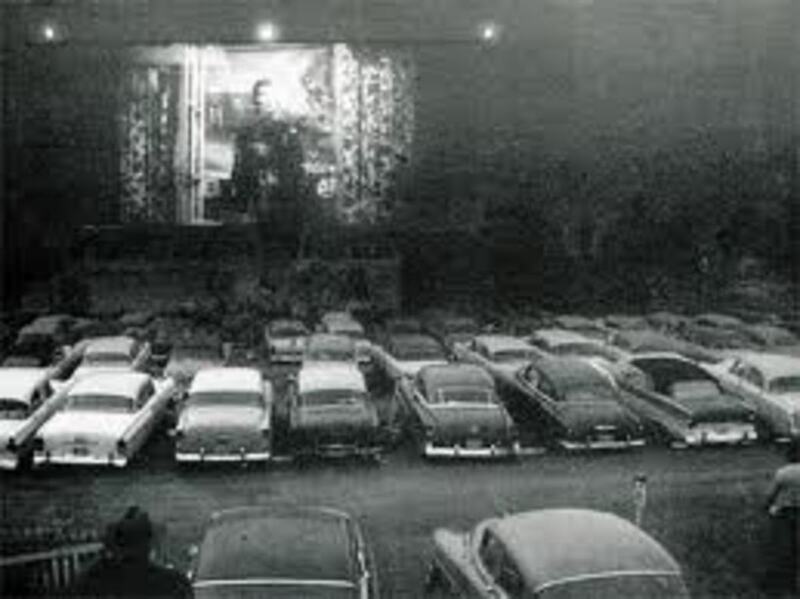 So you like films and short films? I will make a post with some of the best I have seem from Colombia. Rare types. Yeah i will give the movie credit for that. The ending credit soundtrack was awesome to listen to. Hell, i actually found the pixelated retelling of the movie during the credits to be more entertaining than the actual film itself. However, I hope you enjoyed it more than i did at least. That is assuming if you even saw it. Or if you do see it, then hopefully you'll find some humor in it. Oddly enough, my friend who usually likes all the same movies that i do, she ended up liking this film. Go figure that one. Oh well. To each their own is what i say. Have too love those ending credits soundtracks.. ahh!